Mutual funds (MFs) bought shares worth a net Rs 257.30 crore on Wednesday, 3 June 2009, as compared to sales of Rs 588 crore on Tuesday, 2 June 2009. The net inflow of MFs stood at Rs 257.30 crore on Wednesday, 3 June 2009, and this was a result of gross purchases Rs 1,122.40 crore and gross sales Rs 865.20 crore. 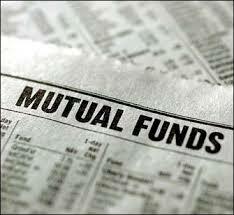 The Mutual funds sold shares worth Rs 623.60 crore in first three days of the current month.